Boston Gutter Cleaning Pros is your one stop shop for all your gutter needs! If you are thinking of cleaning the gutters of your home, then look no further than us. For it is our mission that whenever you need to clean, replace, or repair your gutters, Boston Gutter Cleaning Pros will be there for you. We do it all! Cleaning, repair, installation, we can even purchase all parts you may needed for the job. This way the only thing that you have to worry about is sitting back, relaxing, and enjoying your day as you let the best local gutter cleaning service in the area take care of it for you. 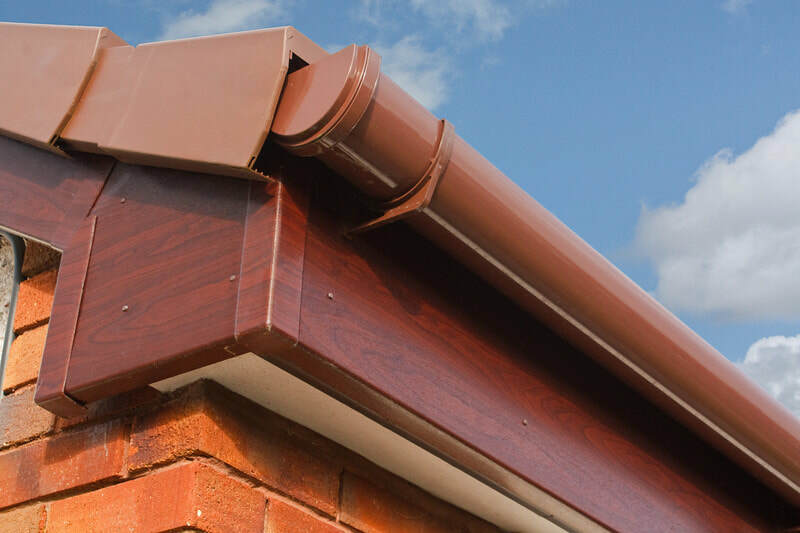 Our services are extensive and can range from installing your gutters to repairing or cleaning them. So, when you hire us to install, repair, or clean we guarantee your satisfaction, using our many years of experience to ensure we do the best possible job. Many may consider gutter cleaning to be an easy chore to forget about, but if you want to avoid expensive and extensive damage to your home or business, you don’t want to forget to clean your gutters, which was designed to help avoid these problems. The purpose of your gutters is to get water and snow melt away from your home or business, this prevents many problems caused by the runoff of water on your home or business. This effects your foundation, and preventing that effort can cause serious consequences for your home or business. Over time leafs, twigs, and other debris may clog your gutter, thus allowing water to enter your basement or crawl or small spaces, which can lead to mold and other water damage. While in winter, the water caught in those area can freeze and actually crack your foundation no matter how large or small. 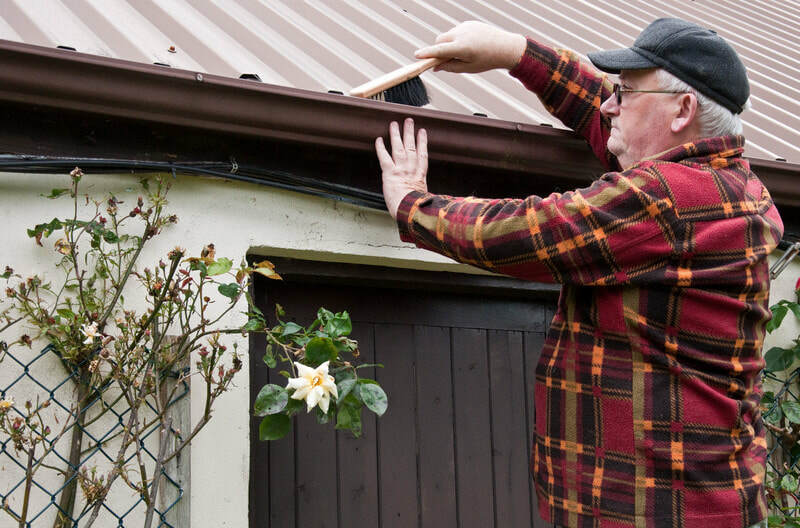 Higher up, if water gets behind your gutters, it can rot out your boards of your home or business, which in turn may put your gutters at risk of collapse to the ground. ​This could also provide an opening for animals of any size from raccoons to bats to move in and more water to find its way into your roof weakening it. This is one of the many reasons why it is critical for you to regularly clean your gutters and repair any sagging or broken hangers attached to them or the corner or side of your building as soon as you notice them. If you have avoided cleaning your gutters for too long, they may need to be completely replaced. On the subject on how often gutters need to be cleaned depends on the climate and surrounding landscape that you live in. If for instance you live in in acclimate like the Arizona and New Mexico desert, you may be able to go several years without cleaning them. 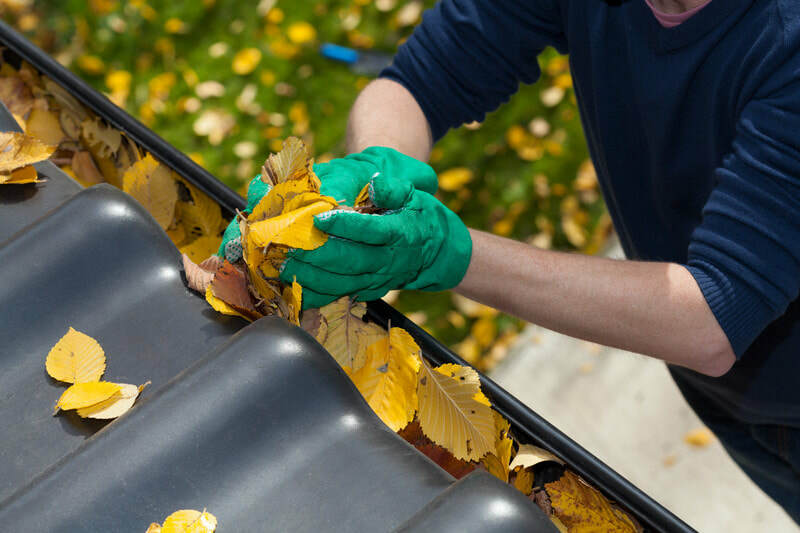 For those who live in a more northern region like the Pacific North West and New England where autumn leaves fall, it's important to clean gutters at the bare minimum twice a year to prevent the leaves from clogging them. More cleaning is always best, and we recommend at least four times a year here in New England. The most important time to do this is in late fall after all or most of the leaves have come down. 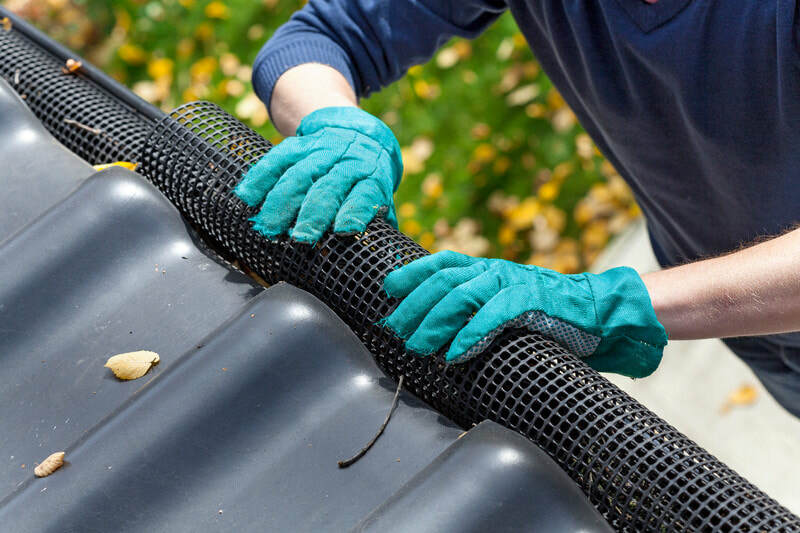 Another key time to clean your gutters is the spring or early summer as pollen, flower petals and seeds such as maple “helicopters” can clog it up as well. ​Also, most trees drop debris in the spring such as pine tree sap or resin that can cause problems, meaning that areas with more trees may need more cleaning than others. We boast the best service of any gutter cleaning company near Boston Massachusetts! Also, it’s not just the horizontal gutters you need to worry about. Always make sure the downspouts are not clogged and that they are carrying water away from the house foundation and other parts of the house. ​Below is a list of problems that can arise from clogs from debris and such. You can avoid all these problems and more by hiring us for gutter cleaning Boston. Flooded Basements – This is the number one cause of water damage in basements do to clogged gutters. When rainwater comes off your roof and the drainage route is blocked, and it has nowhere to go, it will find the path of least resistance. This is, usually, through the insides your siding all the way to the lowest point in the home or business, your basement. The last place you would want a pool. Cracked Foundations – this happens when water is allowed to settle around your home or business’s foundation and during the winter it freezes thus it causes a condition called frost-heave. This can cause severe cracks to foundation walls or base. Insect breeding ground – this problem comes from free standing water and a mixture of debris filled gutters are what makes this a paradise for several species of insects. Some of which are mosquitoes, wood destroying insects, wasps, and even termites all of which can live inside your gutters in these conditions and find their way into your home or business. Rotten Wood – This is the result of moisture being trapped and then is cut off from the air circulating that will dry out the wood fascia around the house which can lead to it destroying your home or business. The rotted area will quickly worsen if the gutters are not cleaned and the wood replaced depending on the damage. If you want extra protection for your gutters and an easier way to clean your gutters, gutter guards may be are a great option for you to consider. Gutter guards are not to be underestimated as they are designed to prevent clogs by allowing water to flow to the gutter while keeping debris out. Thus, saving you time and energy in cleaning them. ​There are several types of guards available for your use but not every type may not be ideal as they are designed for specific environments, the list below will help you in understanding exactly how each system works to inform you to choose the one that's best for your home or business. You can generally classify the many types of gutter guards into one of three categories: screens, inserts or reverse curves. Screens – These are the most common and work by covering your existing gutter with a membrane that allows water through but blocks the many types of debris. The screens can be very simple in design and shape, like the screens that cover your windows to keep bugs out, or they can be complex with several layers of fine mesh to block even the smallest of particles such as pollen. Like all filters, screens will need to be removed and cleaned or replaced from time to time from the openings being blocked by sap from trees. Inserts - These are the least expensive and easiest to install in any gutter system. These guards fill the gutter with a porous material, such as foam, which allows water to filter through while blocking most debris that come with it. 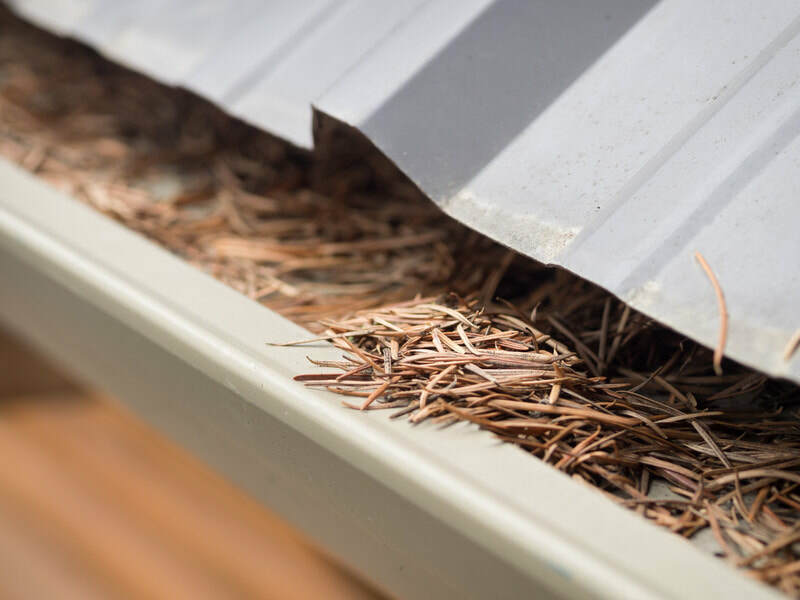 However, inserts will need to be regularly removed and cleaned as they have the possibility of acting like a sponge, and smaller pieces of debris may still collect in your gutter over time and carried to other parts by the water going through it. Reverse curves - These are an advanced guard system. They are designed to direct water over a curve and into a small slit while allowing gravity to force other debris to fall off the roof to the ground below. ​These systems, while requiring little maintenance, should not be used in areas of heavy storms as the water may not escape fast enough. Gutter guard’s systems can range widely in price from just a few dollars to upward of thirty dollars per lineal foot installed to your home or business. 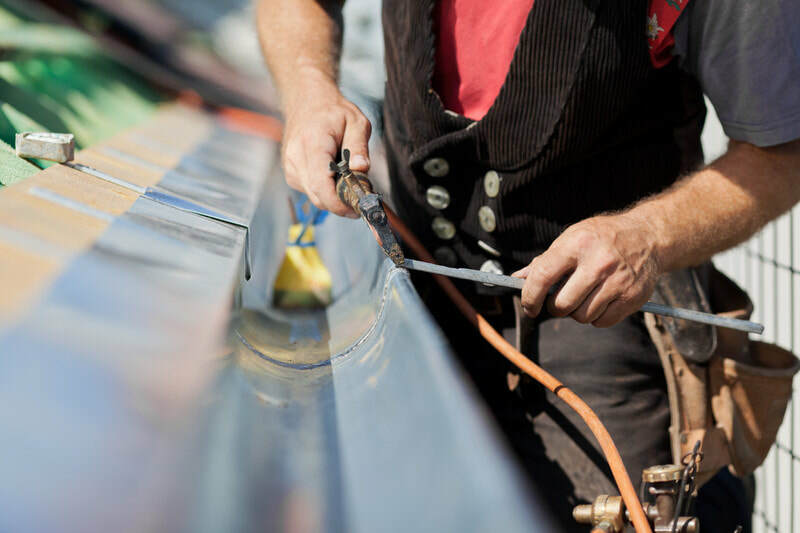 The average home or business has about two hundred feet of gutter, however we tailor our gutter installation to each individual home or business. Screens are the most common as mentioned before and have the widest variety of cost and installation expense, ranging from easy-to-install inserts you can put in yourself to very complex systems. Simple screens need to be attached to the gutters and roof with screws and can be installed in a few hours, while more advanced filtering systems require professional installation due to their complex nature. ​Reverse curves are usually the most expensive option. They should be installed by a professional to ensure optimal performance. Thus, eliminating any problems that could arise from installation mistakes.